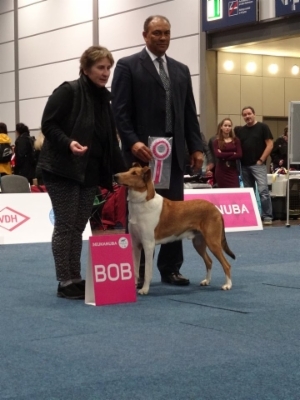 Cinnaberry's All Or Nut-ting BOB World Winner-17 - ROP MV-17 !!!! 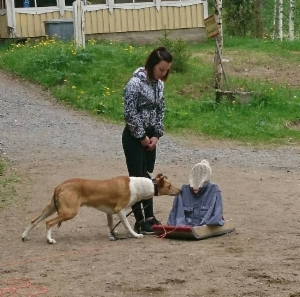 Huge Congaratz Jana & Arvi !! 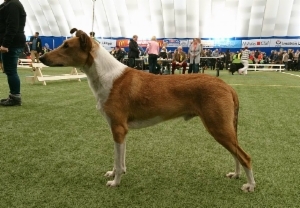 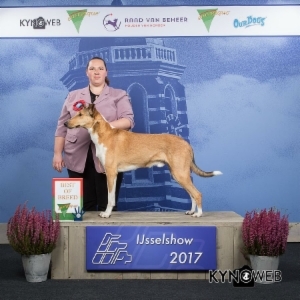 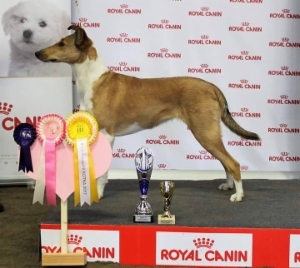 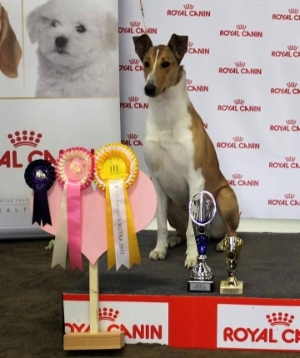 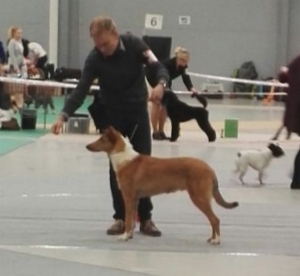 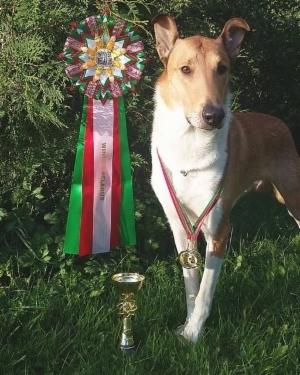 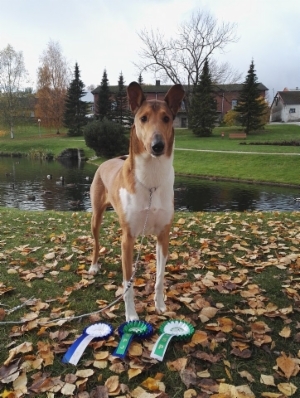 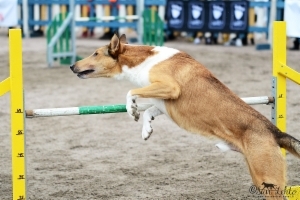 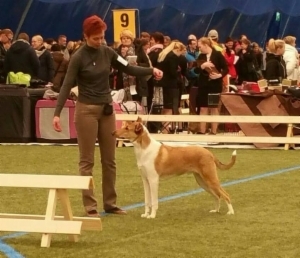 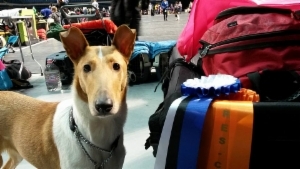 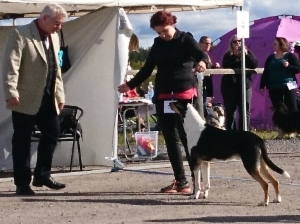 Cinnaberry's Last Man Standing MAXI3 class win with 0-result making him FINNISH AGILITY CHAMPION !! 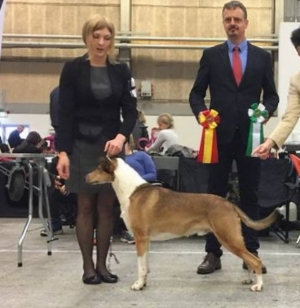 Kolmosluokan agiradan nollavoitto teki Kyranista FI AVAn !! 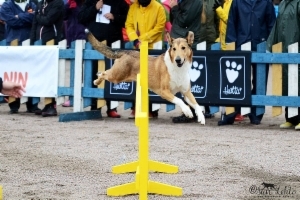 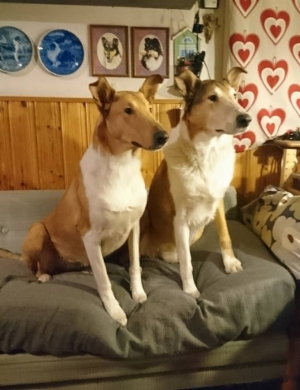 Valtavasti onnea Kyran ja Marjo !! 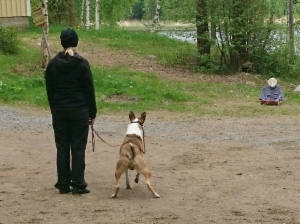 Aino depytoi rallytokossa, 72 p. ja hyväksytty tulos. 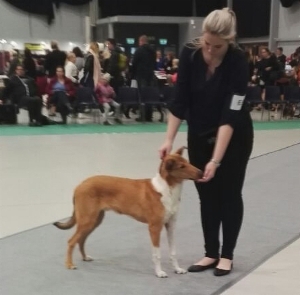 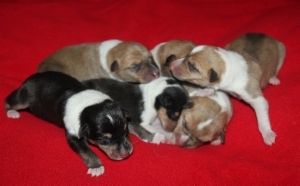 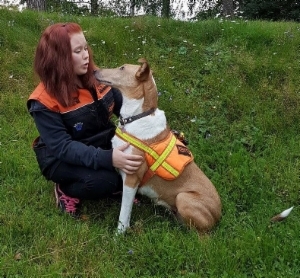 Cinnaberry's My Lucky Day is now an offcial rescue dog ! 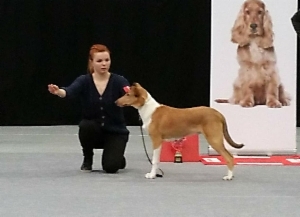 Cinnaberry's Last Man Standing agility MAXI3 viimeiset nollat kasaan SM-kisoja varten ! 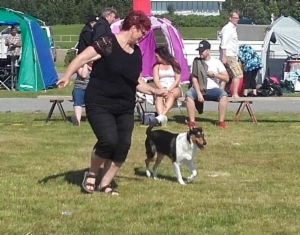 Cinnaberry's Last Man Standing Agility MAXI3 double -0 - Agi MAXI3 tupla-0 ! 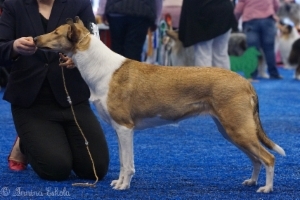 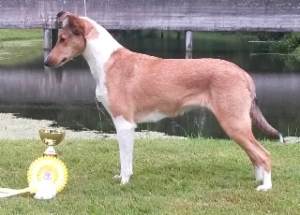 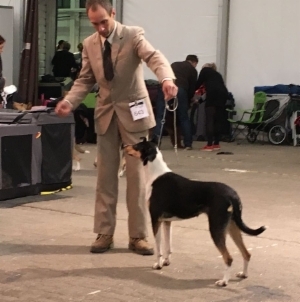 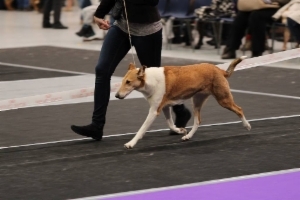 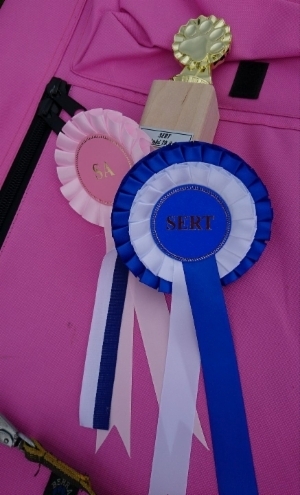 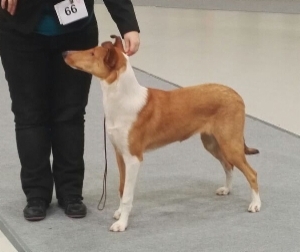 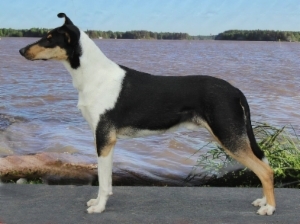 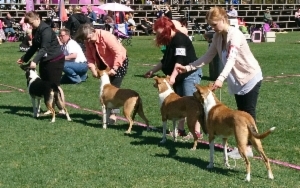 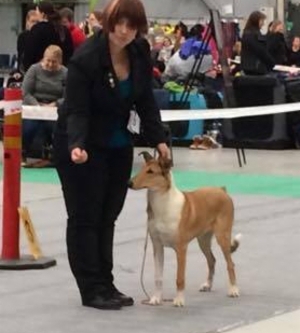 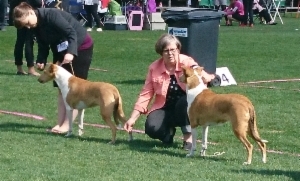 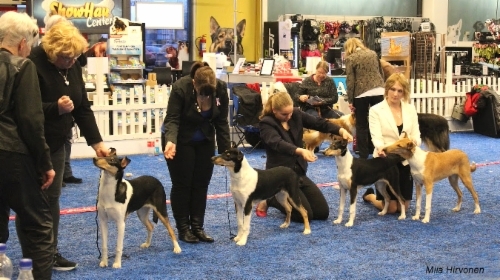 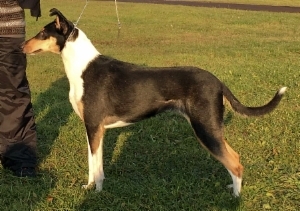 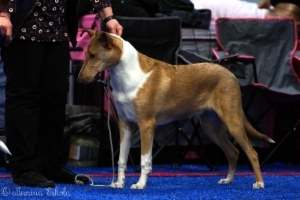 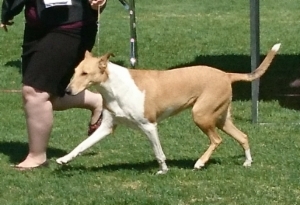 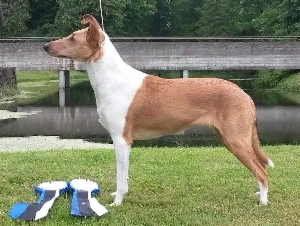 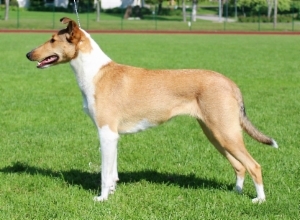 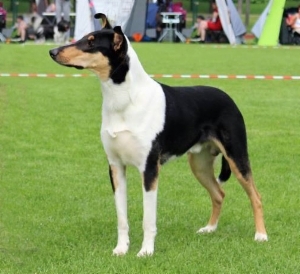 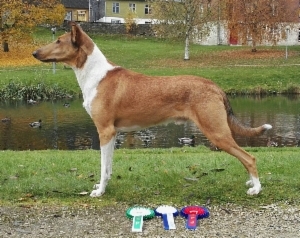 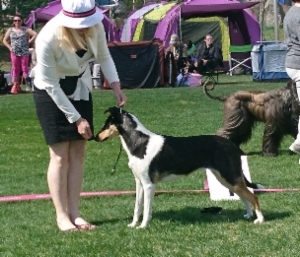 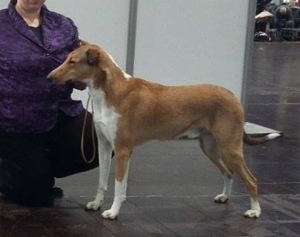 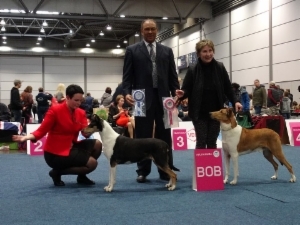 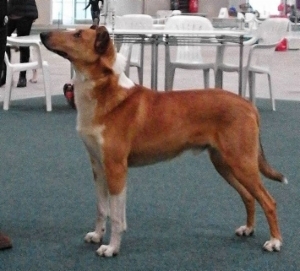 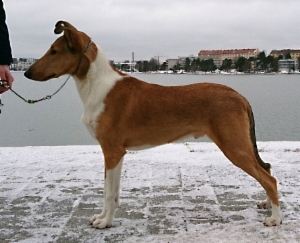 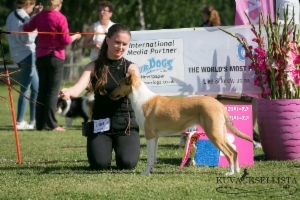 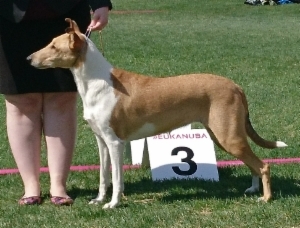 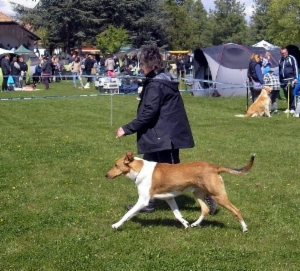 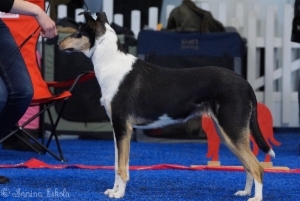 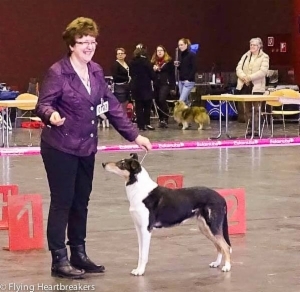 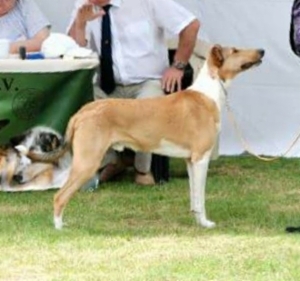 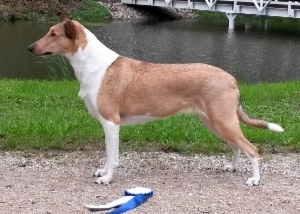 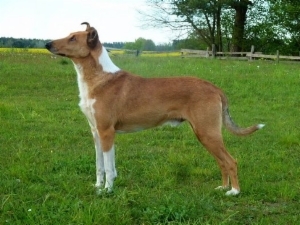 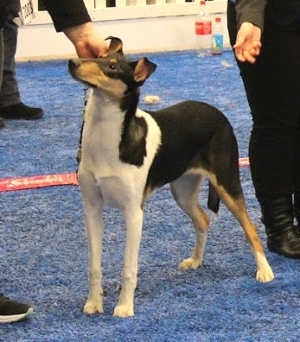 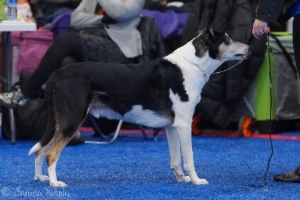 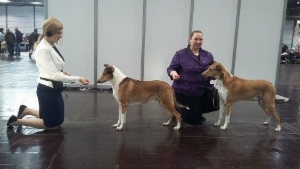 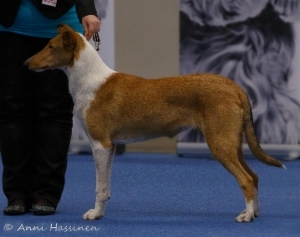 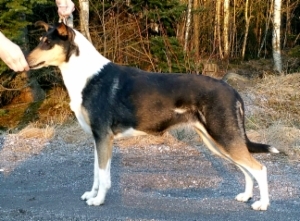 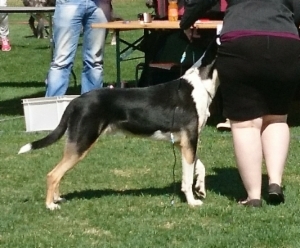 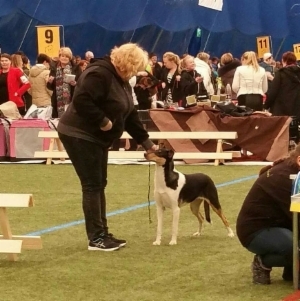 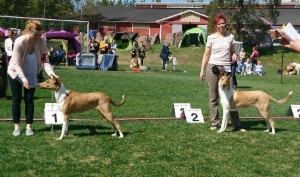 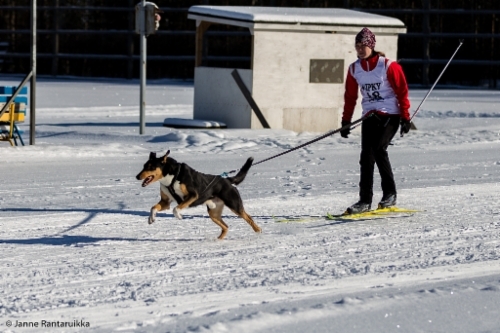 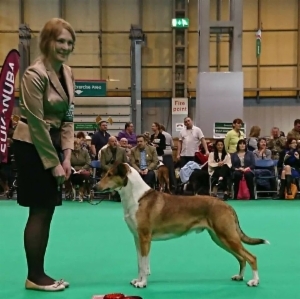 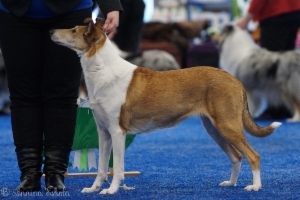 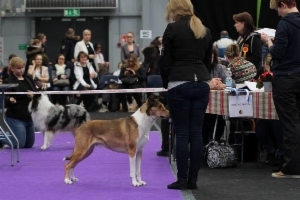 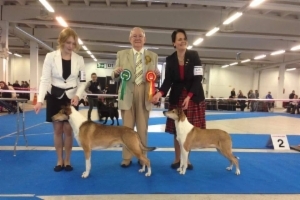 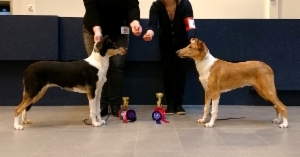 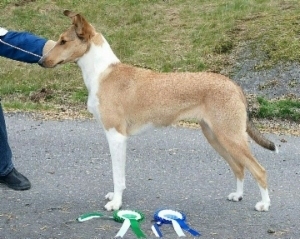 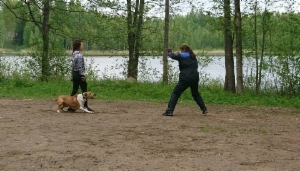 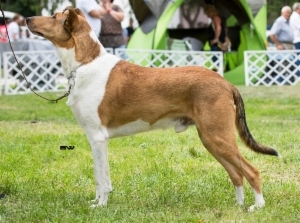 Cinnaberry's Sapphire Island rally obedience novice class 83/100 - rallytokossa 83/100p ja RTK1 ! 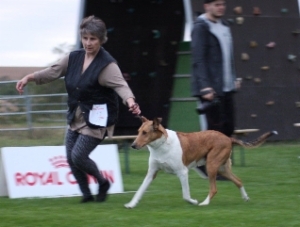 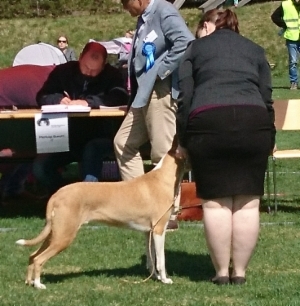 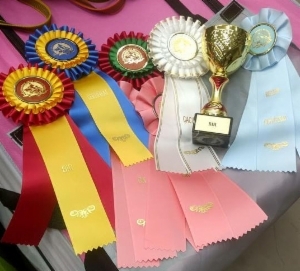 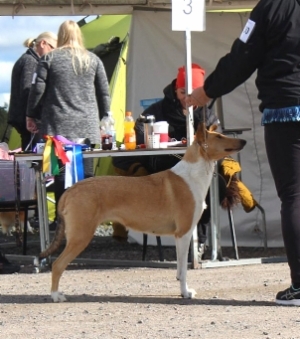 Clingstone's Lap Dog 1st in open class and res best dog - "AVO1 PU2"
Cinnaberry's Sea Breeze 'Piitu' 2. place open class rally obedience - 2.sija rallykon AVO-luokassa ja RTK2 !